Samsung Electronics have officially announced the Galaxy S III mini smartphone. They says S III mini is “compact yet powerful smartphone“. Even thogh they call it “min” the display is 4.0-inch Super AMOLED. 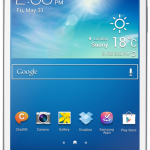 The GALAXY S III mini is powered by Android 4.1 (Jelly Bean). 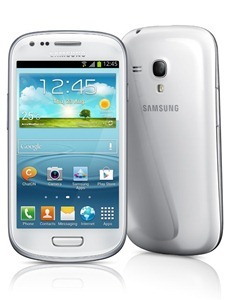 The Galaxy S III mini comes in two memory capacities; 8GB and 16GB and a microSD slot which will allow you to expand the memory all the way to 32GB.